Copyright: Saugus Public Library, Saugus, Mass. 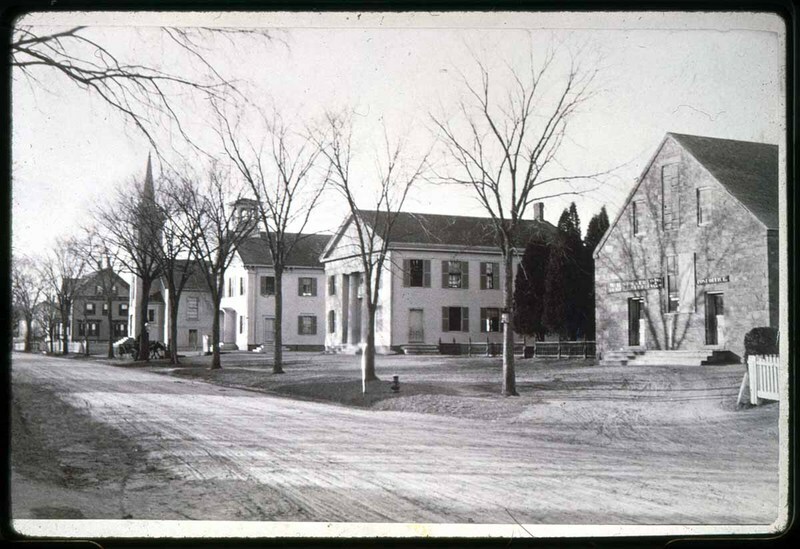 “Main Street From Center, 1880-2, William Hare, Church, 1821 ?, old town hall, one church,” NOBLE Digital Heritage, accessed April 23, 2019, https://digitalheritage.noblenet.org/noble/items/show/5271. Please let us know if you have any corrections, additional information or questions about this item.